I’ve had two misty-eyed moments so far during our wedding planning. The first was when I found my wedding dress, and it was largely because one of my friends who was there with me started tearing up (aww) but yes I love my dress and it was the first time this whole thing felt very real! The second time was when I received our save the dates. Totally unexpected to get emotional, but made sense because it was another very real reminder that this wedding is actually happening, and the excitement keeps growing. Funny how I once thought I wasn’t going to do any of the “wedding things” for our wedding, and here I am with photos from the engagement shoot I said we weren’t going to have, which I used for these save the dates that I also said we weren’t going to have. I realized it was a matter of how I never had a vision for them, and that changed when I saw the design for these. The second I had them in my hands confirmed that it was all worth it and I’m so, so glad we did it all. If for absolutely nothing else, this already has become a treasured keepsake. 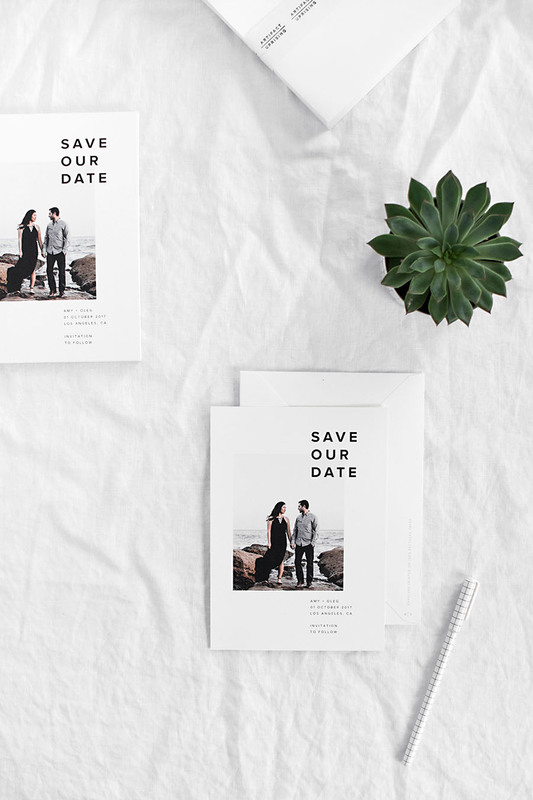 Artifact Uprising made our beautifully designed save the dates, who I’ve partnered with to share these with you (along with a discount code at the end!) and I’m just so gosh darn excited about them. I’ve been a long time fan of Artifact Uprising and their dedication to good design and quality products. Simply put, they’re killing it. 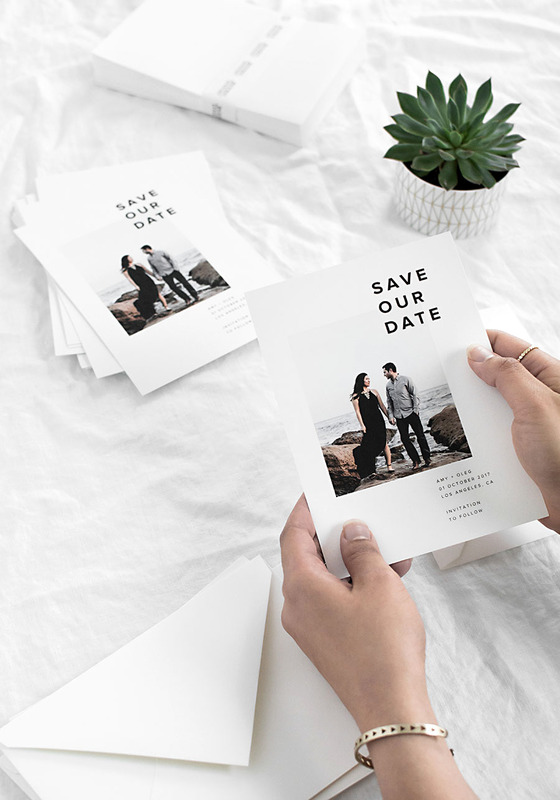 Their Save the Date collection for real played a big part in my decision on printing save the dates because I was so drawn to their thoughtful and modern designs. We went with their Save Our Date Card which I love for being unique but still simple. 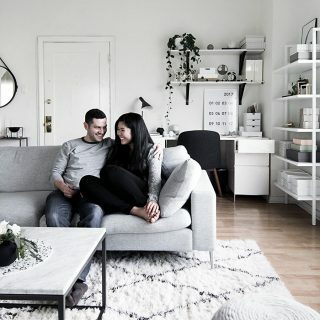 We don’t have a theme or color scheme or anything of that nature for our wedding and instead we’re thinking about keeping everything as simple as possible, which now that I think of it I guess that could be considered our theme! It was really easy to customize and even easier to add another photo on the back because I couldn’t decide which photo to use between the two, so both it is. Picking the photos was the hardest part and what took 99.8% of the time it took to get these cards ordered. We hardly ever take photos together and suddenly having so many options made me want to include all of them. I’m for sure getting a bunch of them printed since I’m learning once again that there’s nothing like having the physical print in hand. 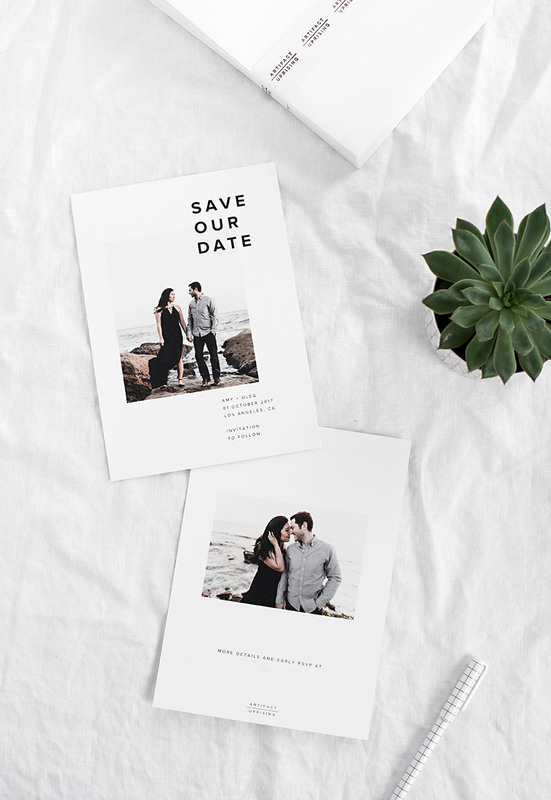 Our first plan was to do electronic save the dates, but really I’ve always known that it can’t compare to having something physical like this, much like with printing photos in general. This took my excitement level beyond and I spent a large amount of time that I don’t want to disclose just staring at it in my hands. I hope any amount of that excitement gets translated to everyone we sent one of these to! 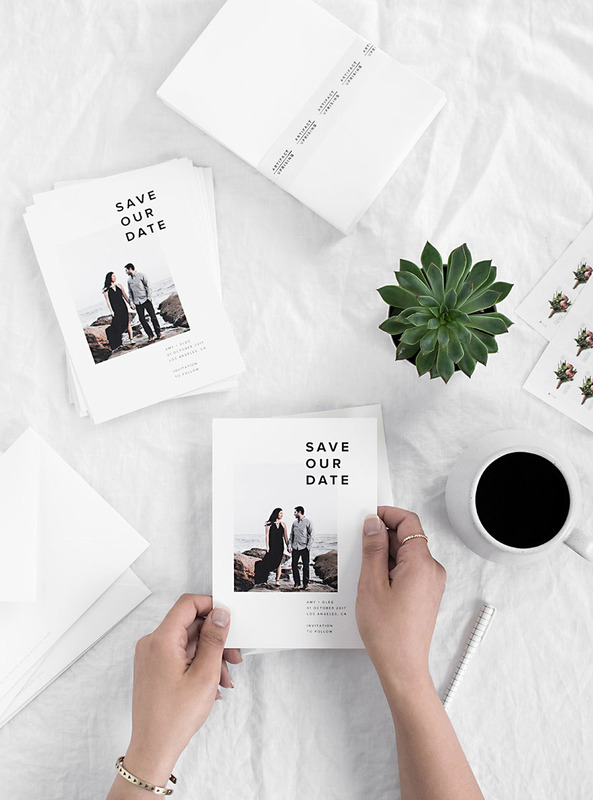 If you’re looking to get your save the dates or have any photos printed, Artifact Uprising is kindly offering 10% off your purchase with promo code HOMEYOHMY10 valid through 5-29-17 (not valid on wedding collections). 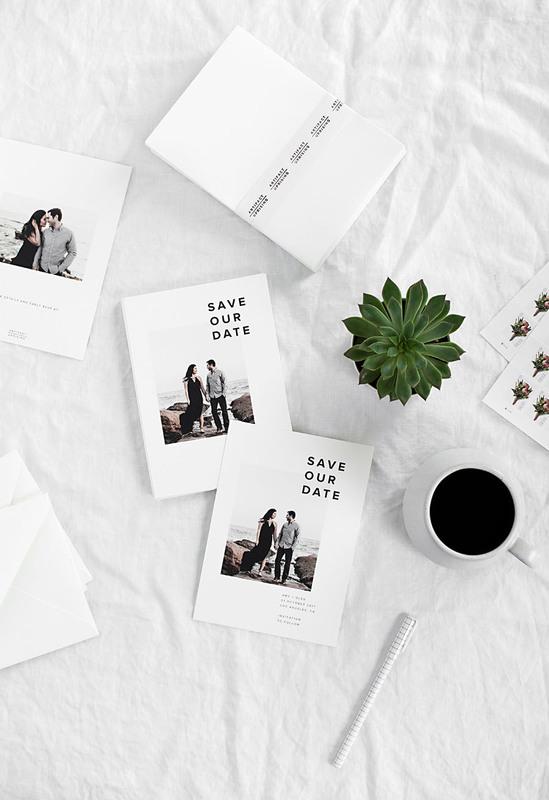 Also to my fellow brides-to-be, check out the wedding collections to save on a bundle of items you’ll want throughout your wedding journey like save the dates, a guest book, a layflat album (these are EPIC, I have one of our engagement photos), and more. This post is sponsored by Artifact Uprising. They turned out so beautiful!! Love the simplicity of them. 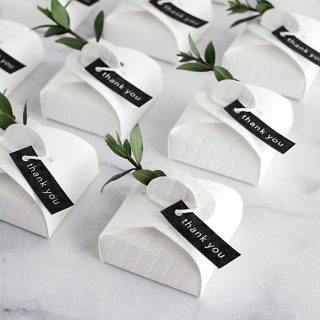 These are GORGEOUS and so perfectly you! I got some Instagram photos printed up from Artifact Uprising and I just love the thick paper and color rendition. And yes, there is nothing like having prints in hand! Which makes it totally embarrassing that we have only ONE physical photo from our wedding! Whaaa only one?? I bet it’s a good one though. Print that on everything, girl. Also makes me think about wanting to photograph important people more on the day to day- have never been good at this! Yes, I sent out paper invites as well! Not sure if you see comments on older posts, but I was wondering where you got your stamps from? Hi Megan! You can get the stamps here. 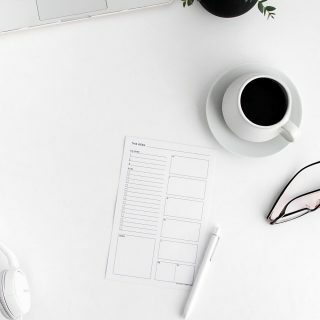 Hey :) super random question, where is that grid pen from? love it ! Did you end up using Artifact Uprising for your invites as well? Hi Melissa! I made our invites, but I used Artifact Uprising for our Thank You cards.